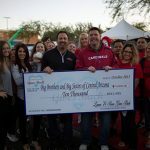 Lerner and Rowe Gives Back is once again donating $10,000 as a presenting partner of Paul’s Car Wash. 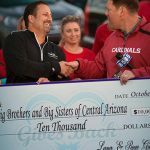 This amazing annual fundraiser put together by anchor Paul Horton and other members of the CBS TV 5 news crew directly benefits Big Brothers Big Sisters (BBBS) of Central Arizona’s mentoring programs. 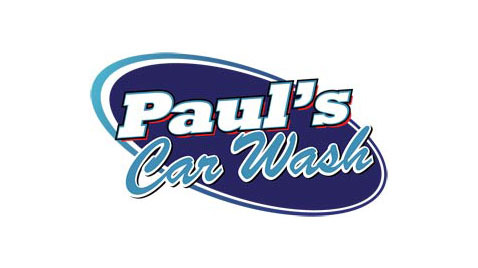 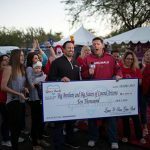 Last year we were thrilled to be part of the community efforts that helped raise $259,555 and look forward to helping make the 2016 Paul’s Car Wash even bigger and better. 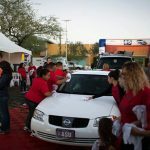 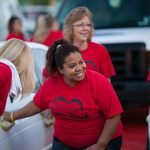 Here are just a few images of our Gives Back team helping out at the 2015 Paul’s Car Wash.